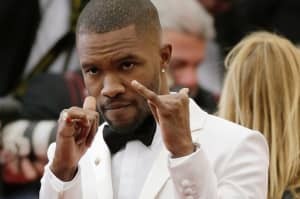 Frank Ocean has cancelled his headlining set at Sasquatch! Festival, scheduled for May 26 in George, Washington, the festival announced on Twitter. Ocean was forced cancel "due to production issues beyond his control.” LCD Soundsystem will fill in the headlining spot for the festival's opening day. 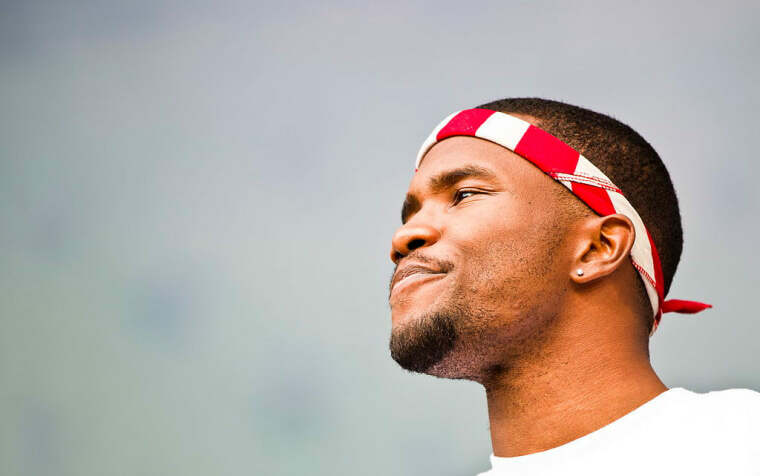 In recent months, Frank Ocean has surprised fans with his consistent release of new music through his Blonded Radio show on Beats 1. He also appeared as a guest, alongside Migos, on Calvin Harris's recent single, "Slide." Ocean will make his first live appearance since releasing Endless and Blonde at the Hangout Festival in Alabama on May 19. See the rest of his upcoming festival dates below.